Dunes cover about 775 square miles (2,000 square km), roughly the size of Tokyo. 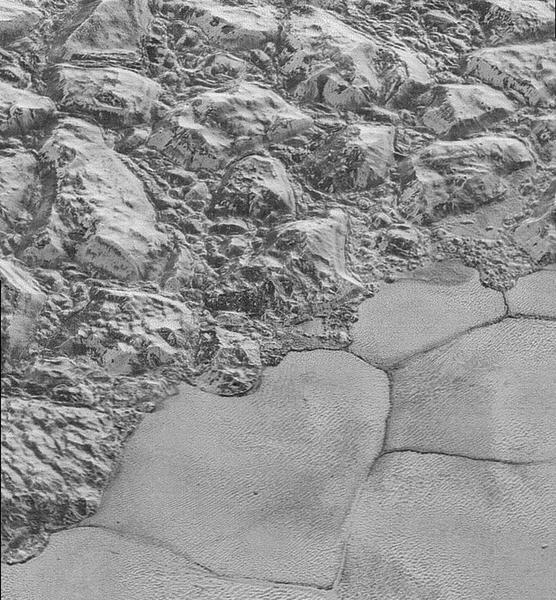 "Pluto, even though it's so far away from Earth and so very cold, has a riot of processes we never expected to see. 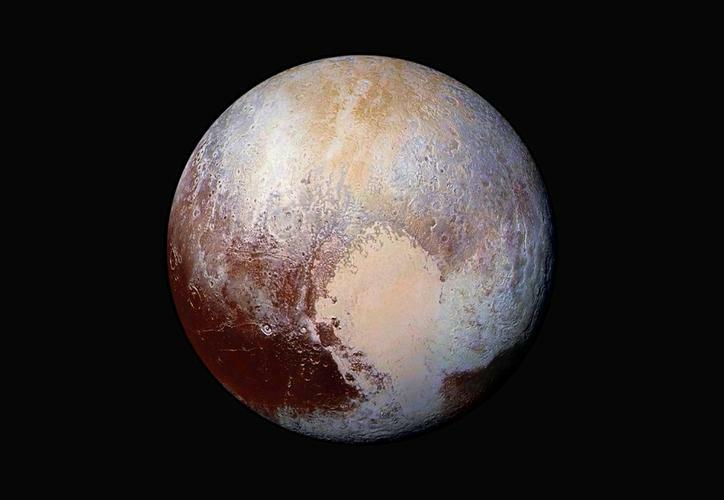 It is far more interesting than any of us dreamed, and tells us that these very distant bodies are well worth visiting," Brigham Young University planetary scientist Jani Radebaugh said. "Given we have dunes on the scorching surface of Venus under a dense atmosphere, and out in the distant reaches of the solar system at minus 230 degrees Celsius (minus 382 Fahrenheit) under a thin atmosphere, yes, dunes do have a habit of cropping up in a lot of surprising places," University of Plymouth planetary scientist Matt Telfer said.